I've had the shoes for a little while now and I love them. 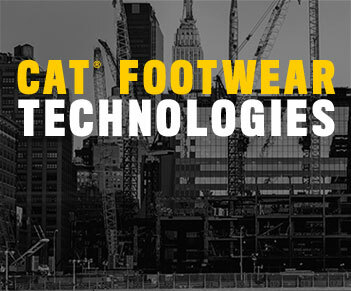 I've got other CAT Footwear products in the same size so I was surprised when I had to go down a size for a product by the same manufacturer. Durable Material. Best work Boots. I tried on several brands of boots and found that these fit me best. I have wide feet and sometimes find it hard to get boots to fit. I tried boots that were much more expensive than the CAT Revolvers and found these to be both affordable and comfortable. Now i plan to put them to the tests of durable... Looking forward to getting another pair as a back up!!! We're sorry to hear about your experience with these boots. Give the team a ring at 866.699.7375, we are here to help! This is Actually the second pair I’ve bought. My son wore the first pair so much over the past few years it was time for a new pair. He didn’t want any other brand than Cat. 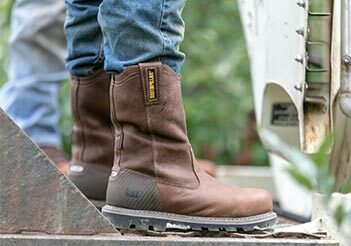 If your looking for a good boot these are the ones. It's a pretty boot. excellent termination, very resistant comfortable and safe. 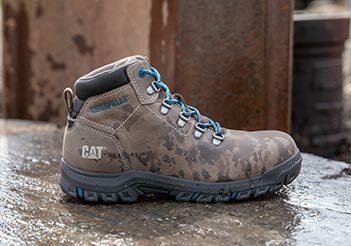 I have been wearing Caterpillar work boots for close to 20 years and have always been happy with their comfort and construction. 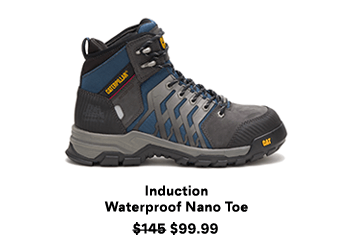 I had to exchange the pull-on boots because they run bigger than the lace up type but I am still very happy with the product and service.